SOS Online Backup is yet another contender in the cloud backup and storage industry. They proudly boast HIPAA compliant backups and have great security, but are they right for you? We’re going to pick apart this service piece by piece to help you make an informed decision before committing to a subscription, starting with their pricing model. 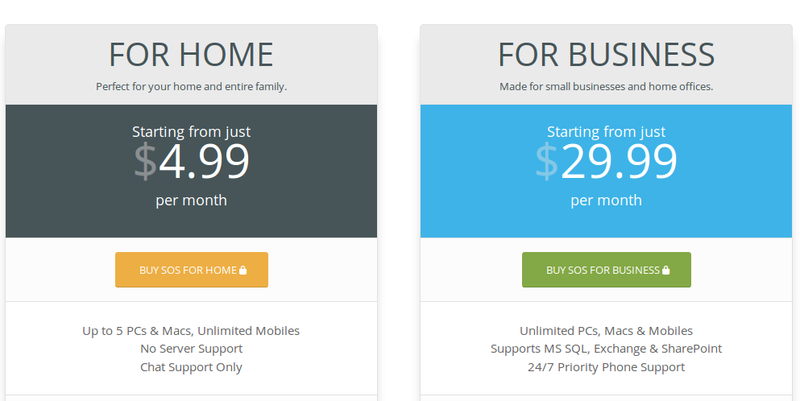 SOS Online Backup has a pretty straightforward pricing model. They simply charge for the amount of storage space that you need, and the software has all the same features no matter which plan you choose. There are two different types of service, though. SOS created two different products to accommodate home users and business users as well. Honestly, I’m a little conflicted with their pricing plans. On the one hand, I do like how granular the plans are. Most competitors only have 2 or three different storage options to choose from. But on the other hand, I’m not sure that they provide good value, especially the closer you get to 1 TB. I don’t know anyone who would pay close to 3 thousand bucks a year for cloud storage. Unless it’s some special use case, most people would just run out and buy an external hard drive for 10 TB of storage space, and for a lot less money. However, they do have a 30-day money back guarantee. So if you shell out thousands of dollars for an annual subscription and get buyer’s remorse in the first month, you can get your money back. 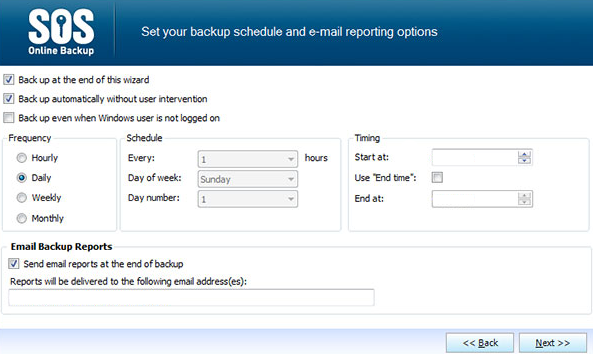 For as little as $4.99 per month, I was surprised to see that SOS Online Backup has a well-rounded set of features. First off, you can individually backup and restore files, as opposed to having to restore whole backup jobs, and they have an unlimited file version system. 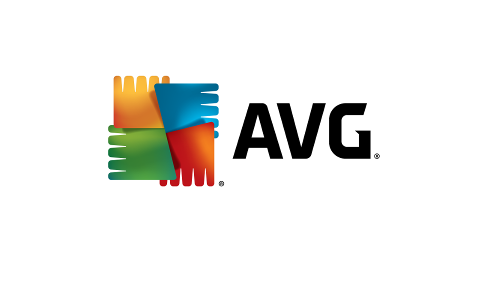 That way you don’t have to worry about accidentally deleting or overwriting a critical file. 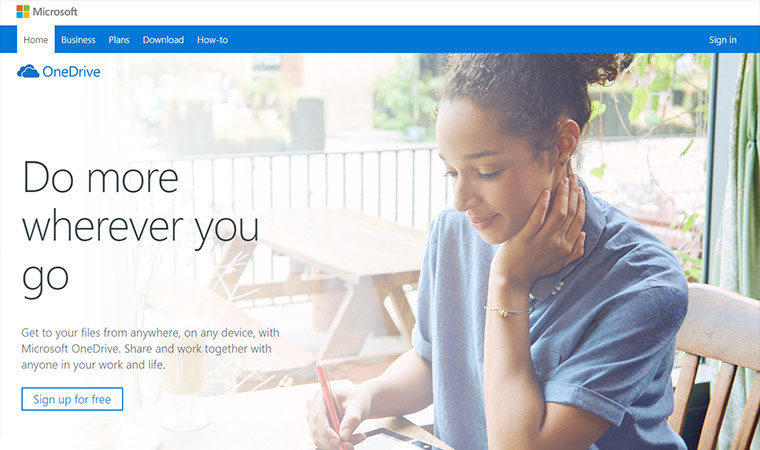 They do have mobile support as well, which will help you backup, access, and share files among tablets and smartphones. Furthermore, there aren’t any annoying encumbrances on the size of your files, type of files, or the number of backups. All in all, it’s a pretty flexible backup system, and it’s got some great security features as well. SOS Online Backup has strong and flexible encryption options. Basically, you have two encryption options: you can use automatic encryption or local encryption with your own private key. Yet another fantastic security feature is triple 256-bit encryption. To be completely honest, one iteration of 256-bit encryption is more than adequate to protect data and make it virtually impossible to break. But encrypting data 3 times makes it even less likely that anyone could ever decrypt it. That said, I’d recommend sticking with local encryption with a private key when storing sensitive files. Using a private key means that your cloud storage provider won’t be able to decrypt your data or hand it over to the government if they’re presented with a warrant or suffer coercion. Though I didn’t like how they charge so much for raw storage space, but I have to admit that they do a good job of covering all their bases with regards to backup options. In addition to individual file and folder backups, they also have support for external HDD and NAS backups. Be warned, however, because trying to backup an entire external drive can be slow with any cloud storage provider. Sometimes the backup jobs can take hours or even days. But you do have the option of letting a backup job run on it’s own when you aren’t busy using your computer or device. There is a scheduled and automatic backup feature that will let you ‘set it and forget it.’ However, if you want the drive imaging feature, you’ll need to purchase the business subscription. The restore features are rather basic, but you do have the option of restoring from data backed up to the cloud or from a local backup. You just need to click the restore button and then select the backup file, and it’ll take care of the rest. There’s also an archiving feature called ForeverSave, which will let you restore previous versions of files. It’s always handy to have multiple restore points to revert to, especially if you’re unfortunate enough to get a virus that infects and corrupts your files. SOS Online Backup performed admirably with regards to speed, but take that with a grain of salt. The Achilles Heal of most cloud storage and backup services is transfer time, and trying to squeeze large file through a TCP connection can take a while. Also, note that local encryption makes the process take even longer, though that’s just a necessary trade-off between speed and security. I made a folder full of dummy-data by copying and pasting the same video file until the folder was approximately 10 GB, and the time estimate held fairly steadily at about 9 hours. That’s close to a GB per hour, which would make the take of sending a NAS backup to the cloud virtually impossible. But again, that’s just the nature of cloud services, so I’d recommend making local backups for extremely large files. Support is available 24/7, and there are a variety of contact methods. In addition to a phone number, you can reach the support department via a live chat feature, which is what I prefer. Alternatively, you can iniate support ticket via an email or a contact form on their site. In addition, they have a knowledge-base that is full of useful guides. But one thing I really liked was their videos. They have a smattering of support videos that will show you step-by-step how to complete various tasks such as logging in and running your first backup job. 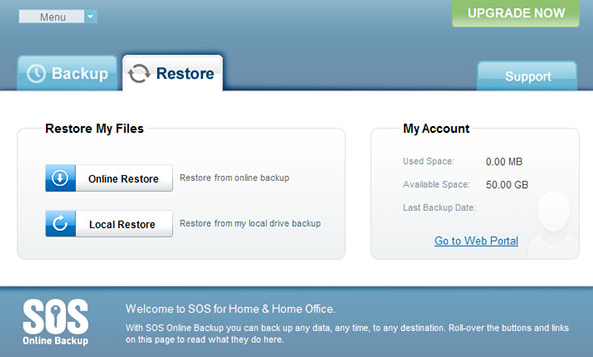 Overall, I really liked SOS Online Backup. The features were great, the security was fantastic, and the support section of the website was better than most other providers. There’s just one thing that I didn’t like: their pricing model. I suppose it’s true what they say – you get what you pay for. I can see how it’s possible to justify an increased price for a service that’s superior to the average backup provider. But still, their prices were pretty ridiculous once you start looking at purchasing 500 GB or more. I’m curious to know how many customers they have for each subscription. I can’t honestly imagine many people would subscribe for a a terabyte at $399.99 per year – that’s just insane. And 10 terabytes will set you back 3 thousand bucks a year (yikes). But for smaller allotments of storage space, I can honestly say I’d recommend SOS Online Backup. 150 GB is about 10 bucks a month, which I think would accommodate most people’s needs. 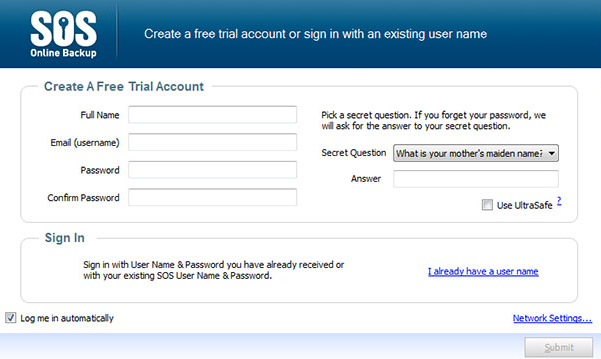 If you’re still unsure, then I’d recommend taking their free trial for a test drive.